Chitin is the exoskeleton of most arthropods – insects, spiders, and crustaceans. Insects do not have an internal skeleton. Their exoskeleton, which is rigid and holds their body together, is made of chitin. Because it is rigid and hard, insects must shed their exoskeletons as they grow since it does not grow with them. Right after an insect molts, it is soft and vulnerable until the chitin hardens and becomes their armor once again. 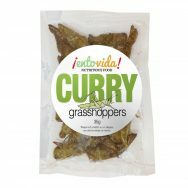 Where human consumption is concerned, chitin is a valuable fiber that can easily be added to your diet and there are many reasons to do so. Chitin is a valuable fiber and a prebiotic. Probably the most discussed benefits of chitin is in gut microbiology. Prebiotics are nutrition for probiotics and chitin is a good source. In a simple sense, prebiotics promote the good colonic microflora while hindering growth of the bad. This dietary fiber is important because it takes longer to digest and reaches further in to your colon than most other fiber. It is known to have anti-bacterial, anti-fungal and anti-viral properties giving many potential health benefits. Research is being done in areas of weight loss, liver and skin health, cholesterol and more. 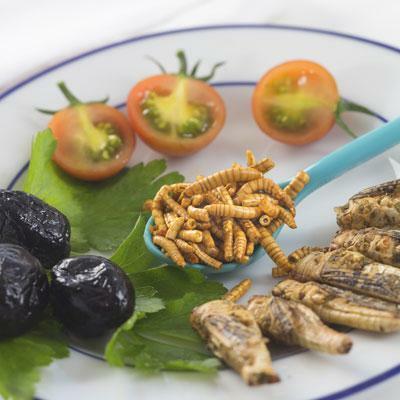 How Can I Add Chitin to My Diet? 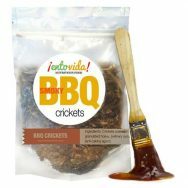 Adding chitin to your diet is easy, just add edible crickets to your salads, roasted mealworms to your omelettes and use insects powder like cricket powder for baking (make cricket flour), adding to shakes and generally sprinkling it on anything you want. 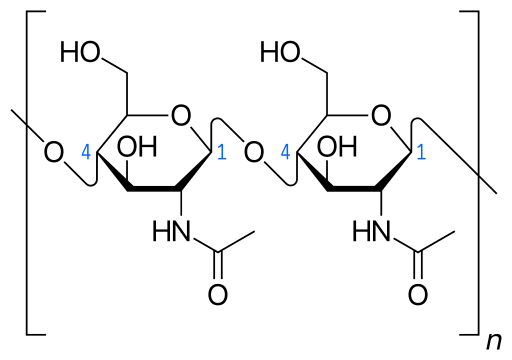 FUN FACT: Chitin is the second most abundant natural carbohydrate on earth after cellulose.